We missed the tropical flare this little nemesia gave our early spring plantings. 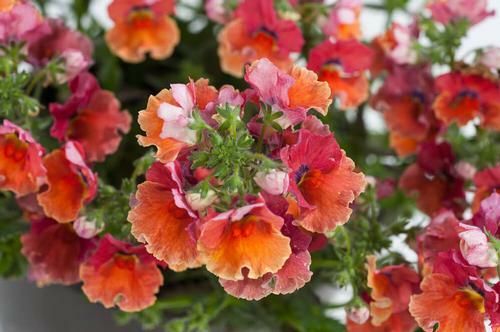 Bicolor red and orange blossoms have a delicate fragrance and stand up to the heat. Ideal for containers and garden beds.